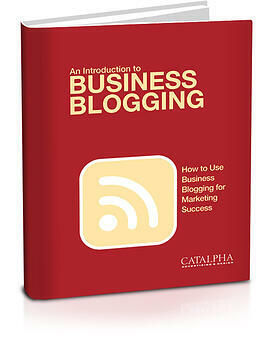 Start Reaping the Benefits of Business Blogging Today! Marketing data clearly shows that blogging is a critical piece of the inbound marketing, and directly correlates to better business results. In this ebook, we walk you step-by-step through the blogging fundamentals and show you how to start reaping the benefits of this marketing channel.